Nothing is more contagious than emotions. Dr. Francoise Adan, Doctor w an entrepreneurial spirit. I'm the Medical Director of UH Connor Integrative Health Network, Cleveland. My expertise is harnessing the power of stress. 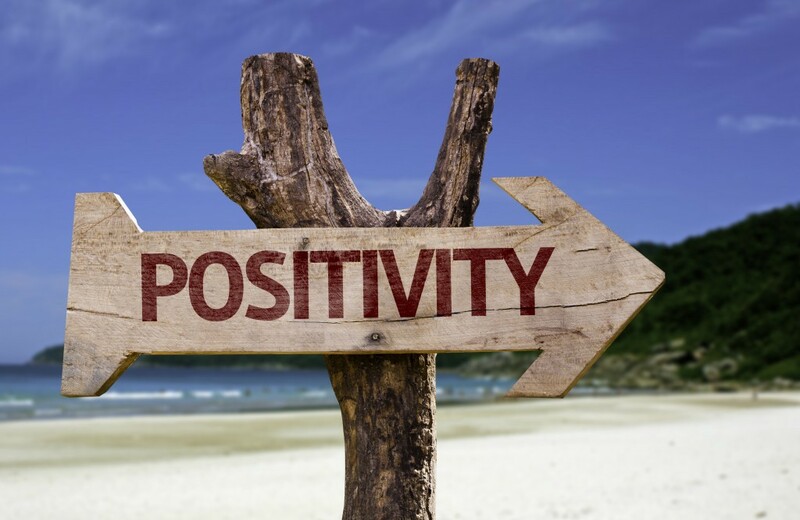 Both negative and positive emotions can spread quickly in workplaces and employers want to be sure it’s the positive vibes that are percolating. Few things can lead to negative emotions more quickly and deeply than stress. And the cost of this stress not only affects employees but employers, too. A recent study in the BMC Public Health Journal found that healthcare expenses at high-pressure companies are nearly 50 percent higher than at other organizations. More than 80 percent of primary care doctor visits are due to stress, according to the Centers for Disease Control. Stress leads to negative emotions. Manage that stress, harness it and the negative can be turned into positive. · Take a moment to notice one good thing that happen to you over the last 24 hours. Focus on the positive of that good thing. · Start a journal to celebrate your success instead of taking a mental inventory of your mistakes and failures of the day. · Collect thank you notes, emails, reviews and positive comments and read them periodically. · Send your inner critic on a permanent vacation after thanking her/him for a job well done.